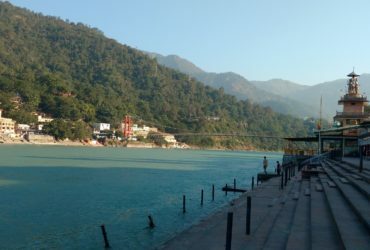 Char Dham is referred to the four Hindu spiritual sites in Uttarakhand state of India. 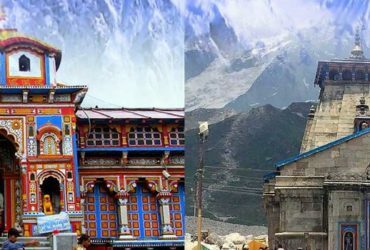 These are Yamunotri, Gangotri, Badrinath and Kedarnath. 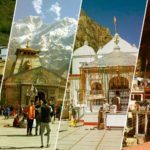 Nestled in the round of majestic Himalayas, these four sites are the epicenter of religious movement in north India. 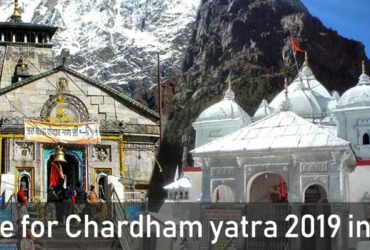 Char Dham Yatra from Dev Bhoomi Uttrakhand is famous for land of god and its scenic beauty, Char dham yatra in Uttarakhand is a top attraction of Garhwal Uttrakahand which consists Badrinath dham, Kedarnath dham, Gangotri dham and Yamunotri dham. 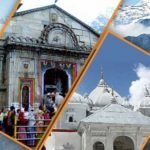 Chardham Yatra is believed as top sacred yatra in Hindu religion. 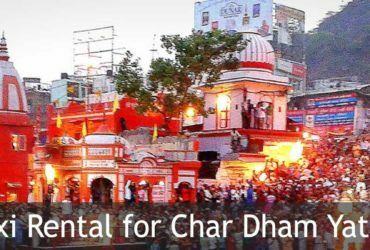 Traditionally, the Chardham Yatra is undertaken beginning the west to the east. 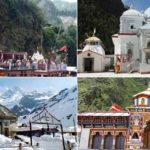 Consequently, the yatra starts commencing Yamunotri, after that taking place to Gangotri and to end with to Kedarnath and Badrinath. 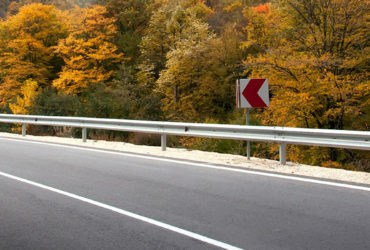 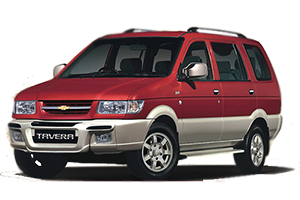 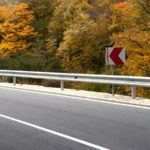 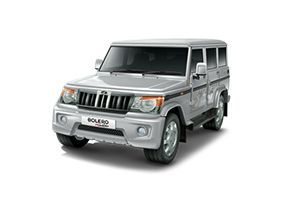 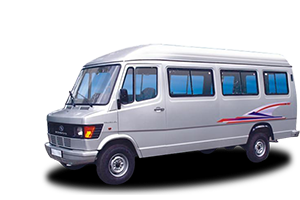 Chardham Tourism is a leading car rental provider in India. 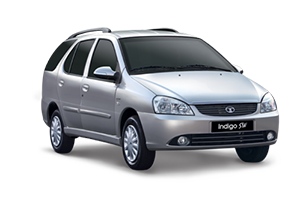 Sacred Char Dham yatra by car helps you in comfortable trip. 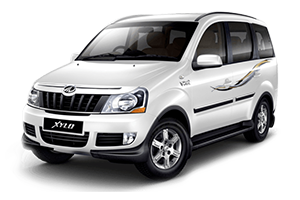 Chardham Tourism provide car rental & Taxi packages for chardham yatra from Haridwar/Dehradun/Delhi. 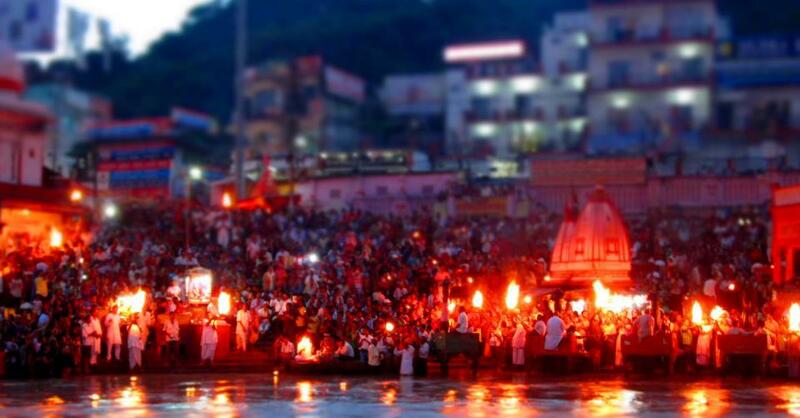 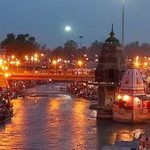 Taxi services for Char Dham yatra from Dehradun , Haridwar, Rishikesh & Delhi. 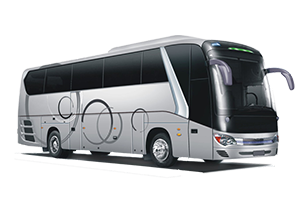 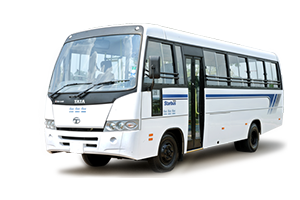 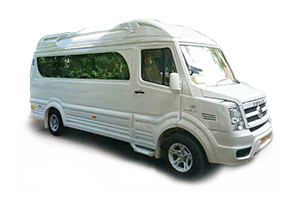 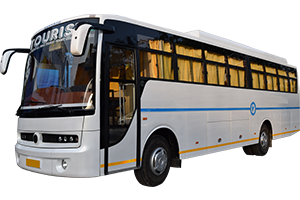 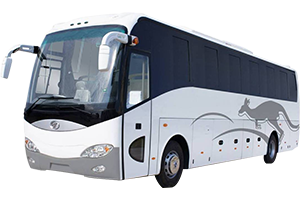 Wide ranges of transport vehicles are available for travel for Char Dham like Indigo, Dzire, Innova, Tempo Traveller & Buses. 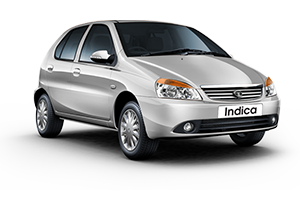 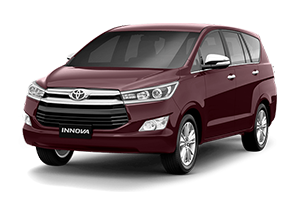 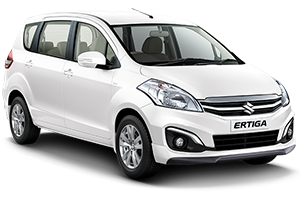 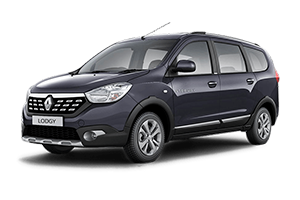 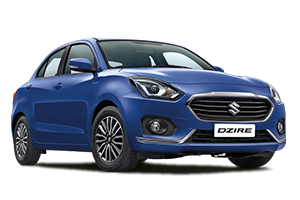 We provide quality car rental in cheapest fares for four sacred pilgrim destinations – Badrinath temple, Kedarnath Temple, Gangotri Temple and Yamunotri Temple, Panch Kedar, which includes – Kedarnath, Tungnath, Rudranath, Madhyamaheshwar and Kalpeshwar.